Manufacturer of a wide range of products which include radial lubricator and radial grease lubricator. With our profound industry experience, we are able to manufacture, supply and export a wide assortment of Radial Lubricators. Manufactured by our highly experienced team of professionals using high-grade raw material and advanced technology, these products are widely used in various machines where intermittent or continuous high pressure grease is required. Owing to their high performance, longer shelf life and resistance against corrosion, these products are highly appreciated by the customers across the globe. 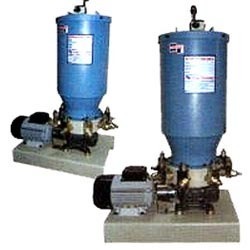 We have established ourselves as a leading manufacturer, supplier and exporter of an extensive range of Radial Grease Lubricator. Manufactured using high-grade raw material sourced from the reliable vendors of the market, these products are extensively used in separate lubrication points in various machines and equipment. Owing to their dimensional accuracy, longer shelf life and high performance, these products are highly acclaimed by the customers. 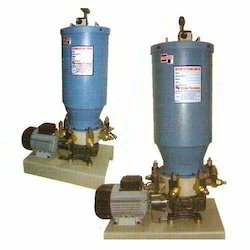 Looking for Grease Lubricator ?